March 2017 Podcast recap – Cyber Threats: Current threats and what you can do to limit your exposure. Acor Orthopaedic was founded in 1972 as a patient care facility specializing in Pedorthic, Orthotic and Prosthetic care. Today the company is a manufacturer of orthopedic products and a converter of EVA, PE and PU foam products serving a variety of markets worldwide. We are comprised of Pedorthists, Orthotists, and Prosthetists, including a staff of Bio-Medical and Manufacturing Engineers. Our mission is to provide the best quality innovative orthopedic and converted foam products to our customers. 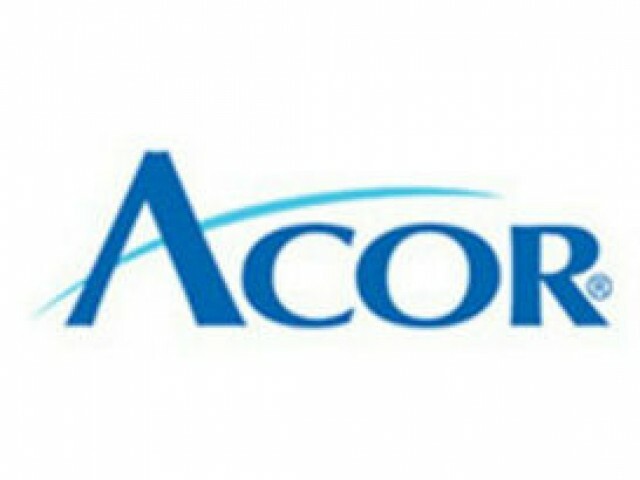 For more information on Acor’s line of products and services, please contact us today. We are rich with history. 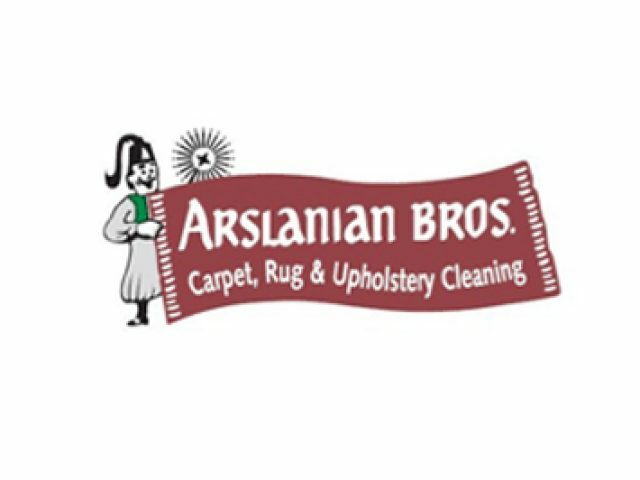 Arslanian Brothers Carpet, Rug & Upholstery Cleaning was started by three Arslanian brothers Ted, Hank and Armen, in 1959. 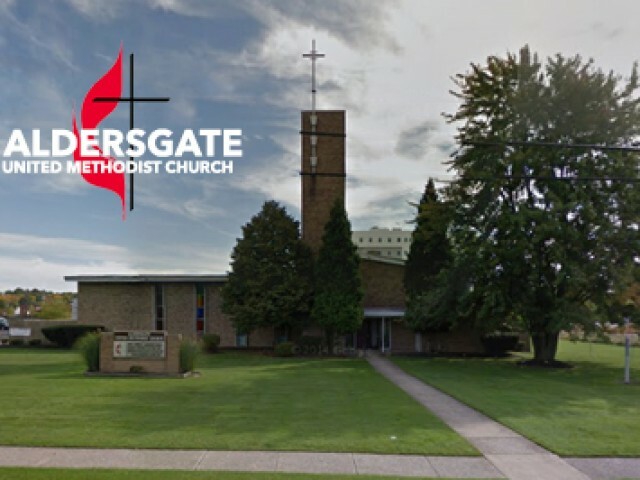 The company began with a passion for providing quality carpet cleaning and repair services in Northeast Ohio. Over the past half-century, Arslanian Brothers has led the way in the cleaning and care of carpets, oriental and fine rugs as well as home furnishings including upholstery, blinds, tile and grout. The company has been family owned and operated since 1959. The founding brothers are actively involved in the company’s success and set the tone for over 50 years of superior customer service. Additionally, 11 members of Arslanian family are employed with the company and the majority of our employees have been with the company for over 25 years. As we enter our next 50 years of service, we will continue our strong tradition of exceptional customer service and quality workmanship. 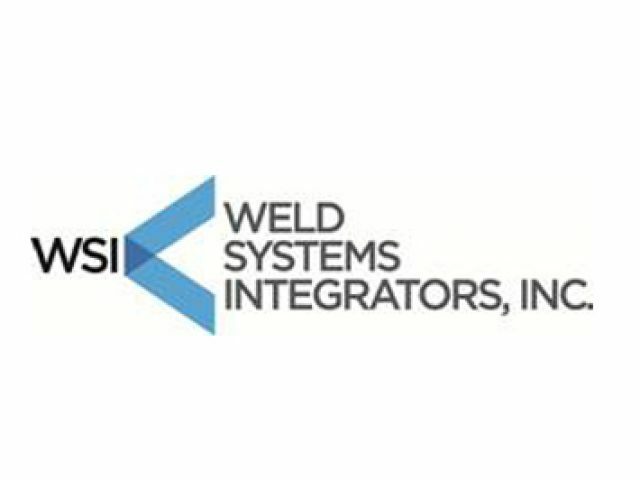 Weld Systems Integrators, Inc. was founded in February of 2000 to serve the needs of the resistance welding community in northeastern Ohio. Since 2000, WSI has not only served the needs of northeastern Ohio, but has expanded into a global provider of welding equipment, we have shipped our manufactured equipment to four of the world’s continents.